River Running Level 1A provides an introduction to whitewater paddling for those with little or no experience in whitewater. Emphasis is on tandem canoeing skills, understanding whitewater principles and safety. The River Running course has a central focus on the development of whitewater tripping skills. river safety, river reading, exiting eddies, ferrying, entering eddies, the safe management of the flow of the group through or around the rapids and other obstacles encountered while on the river journey, and so much more. 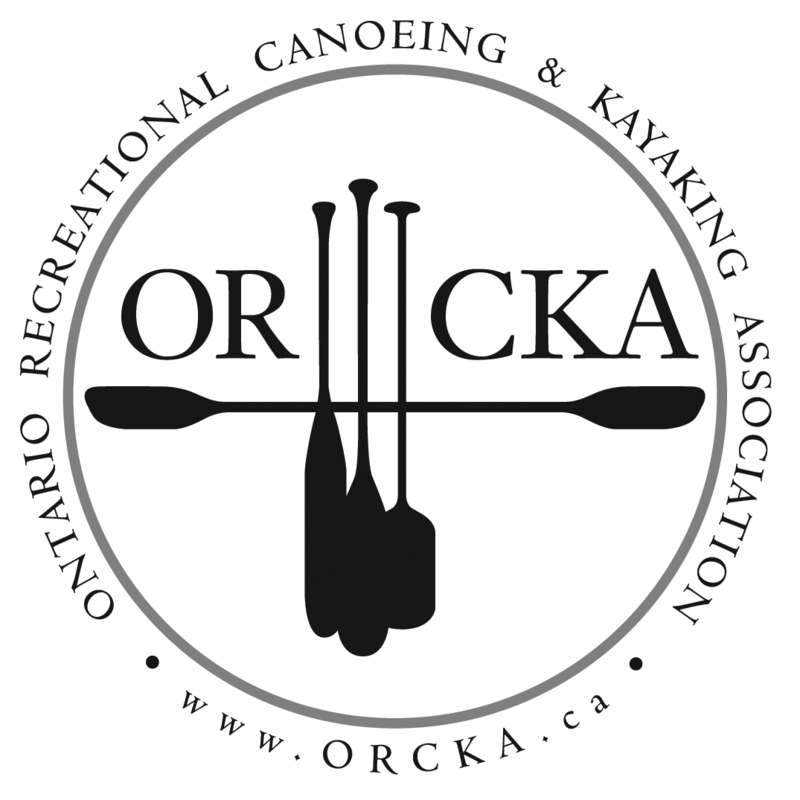 Note: The skill sets of River Running Level 1 and manoeuvres are fundamentally the same as Moving Water Level 1 skills, and thus the ORCKA Canoeing Program recognises and accepts the parallel skills courses as acceptable prerequisites for a higher skill level course in the alternate discipline. River Running Level 1A (Tandem) or Moving Water Level 1A(tandem) is a prerequisite for Canoe Tripping Level 3 (Leader). For More information or to register, please visit www.kirkwoodcanoe.ca.